Whether their product is a golf club, a car, or a frozen dinner, industrial production managers ensure that production operations meet quality and safety standards, comply with regulations, and stay on schedule. 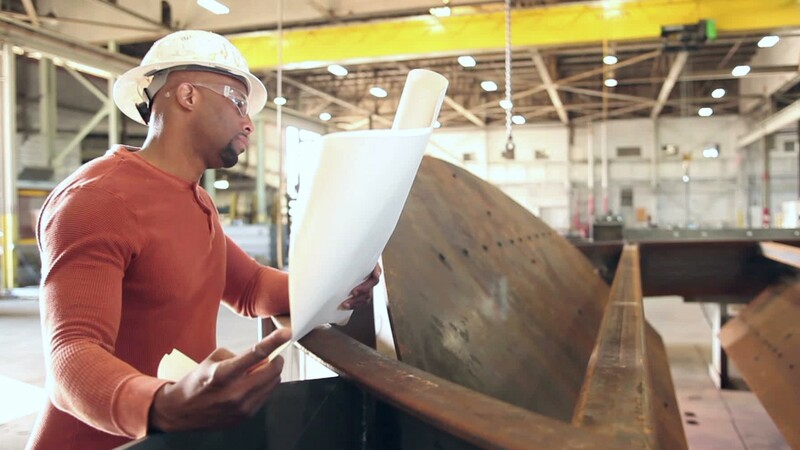 Industrial production managers also plan how to make the best use of equipment and workers to meet their goals, all while keeping costs within budget. They may oversee quality control programs to find any defects in the product and correct the problem causing it. When issues are identified, these managers need to communicate with all of the affected departments, vendors, and contractors. Industrial production managers work in all types of manufacturing plants both in the office and in production areas where they may wear protective gear. Those who specialize in quality control systems generally work in laboratories and factories, but may also find roles in healthcare. Most industrial production managers work full time, and overtime is common. Night or weekend shifts are not unusual, and managers may sometimes need to be on call to deal with emergencies. Industrial production managers typically need a bachelor’s degree and several years of related work experience. Many managers start as production workers, and move up to this position by gaining experience and furthering their education. At large plants, employers may prefer candidates with a graduate degree in business or industrial management. See more details at O*NET OnLine about hydroelectric production managers. Hydroelectric Production Managers by U.S. Department of Labor, Employment and Training Administration is licensed under a Creative Commons Attribution 4.0 International License.